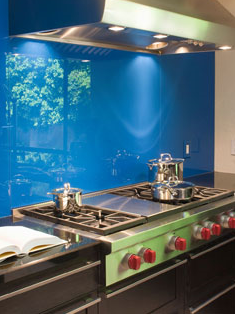 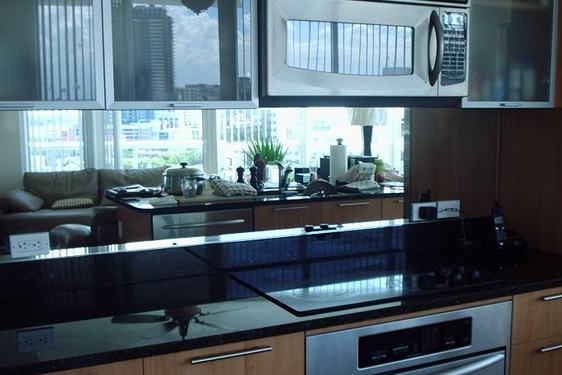 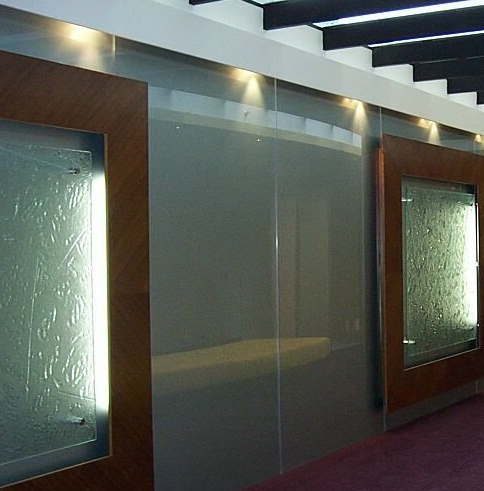 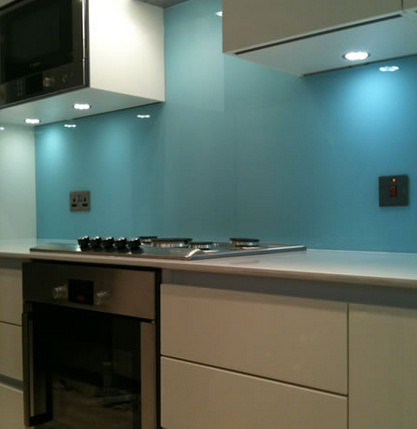 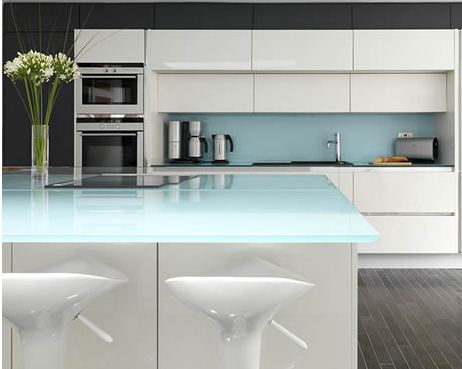 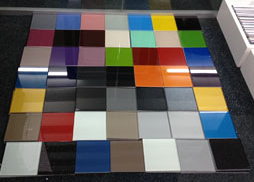 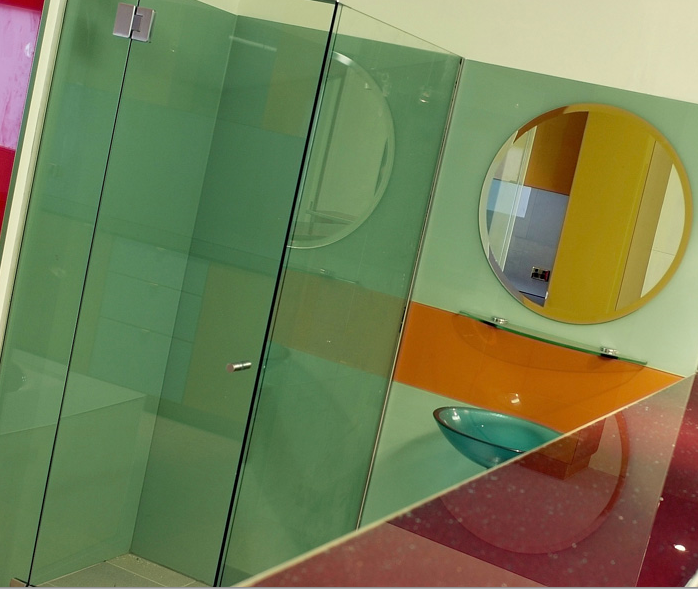 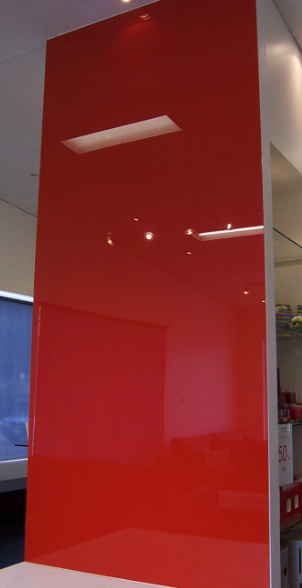 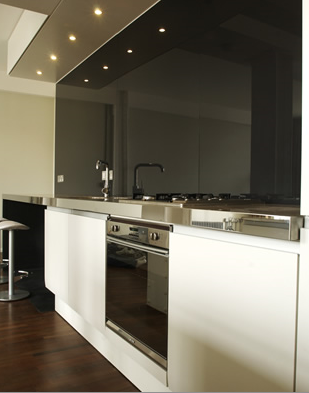 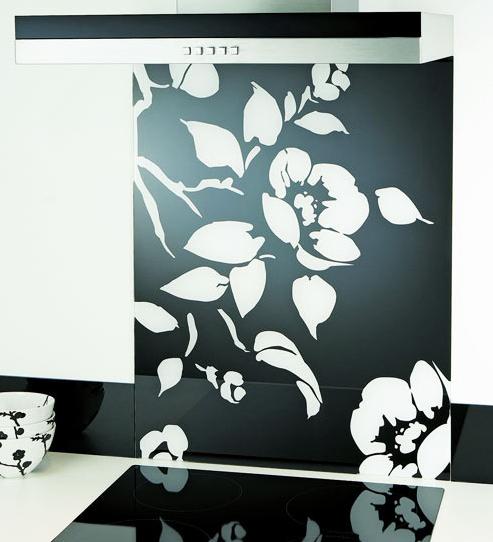 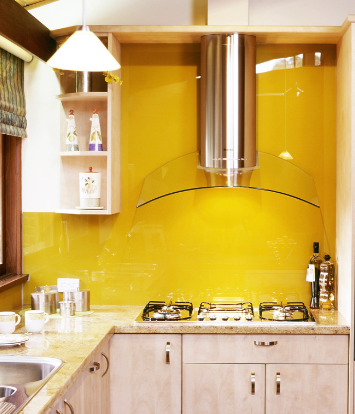 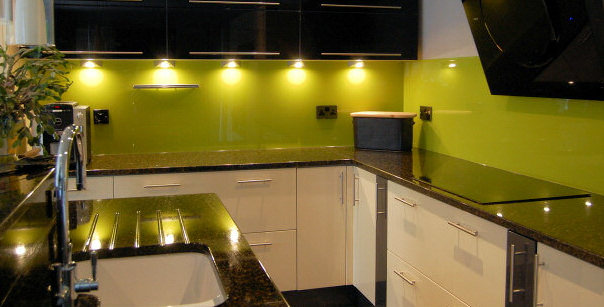 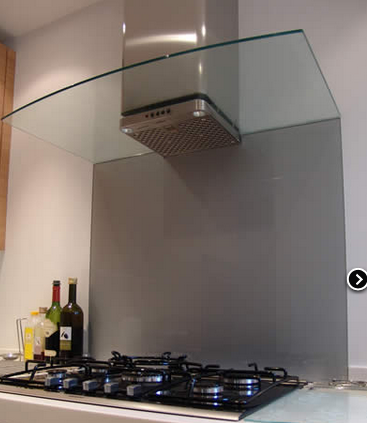 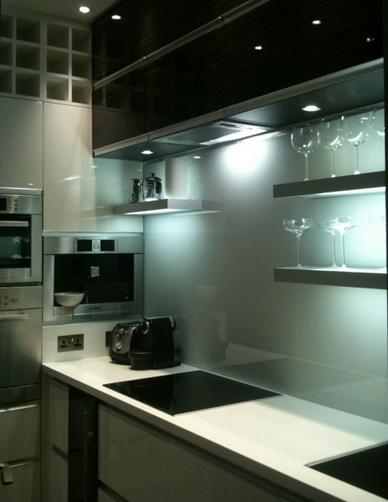 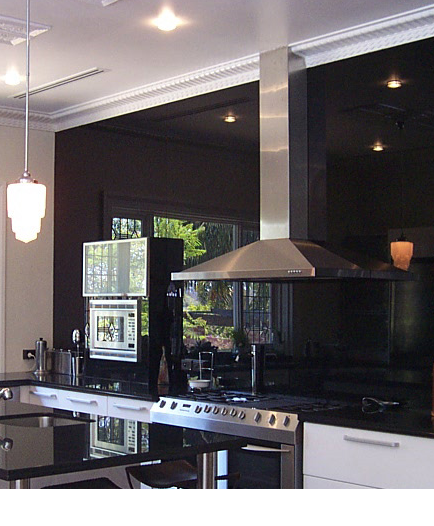 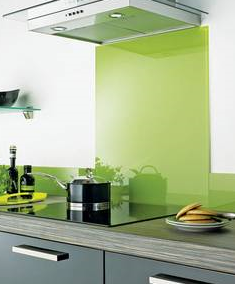 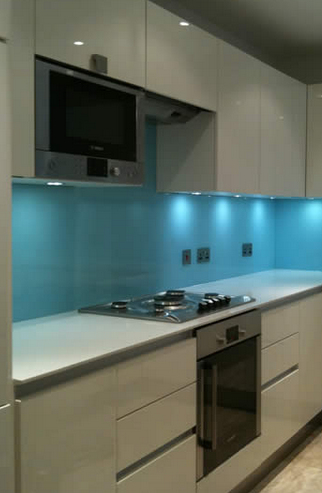 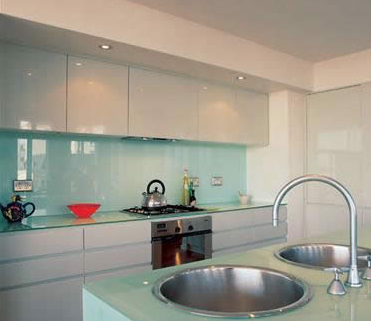 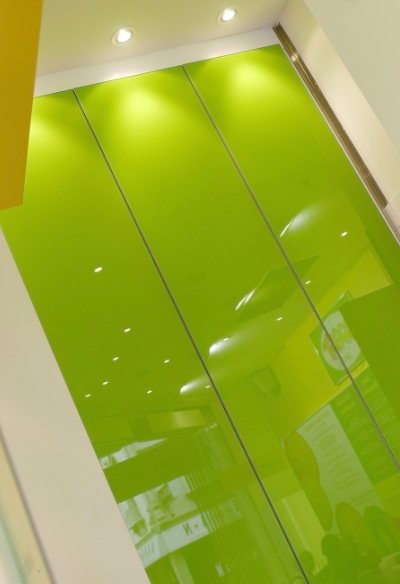 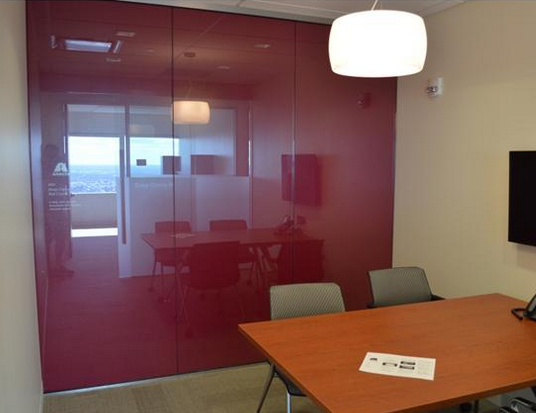 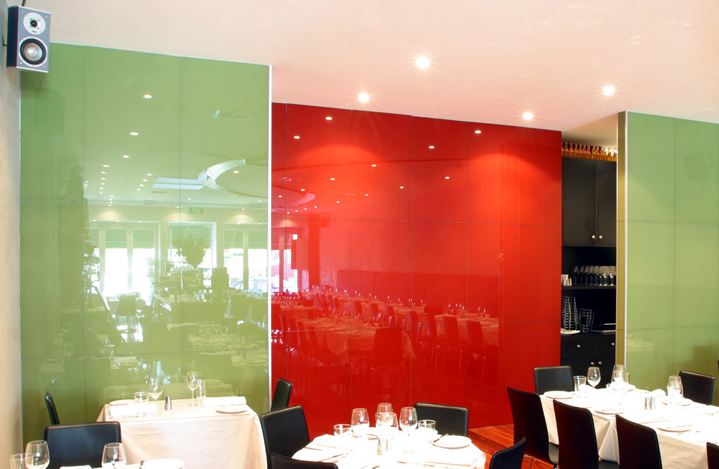 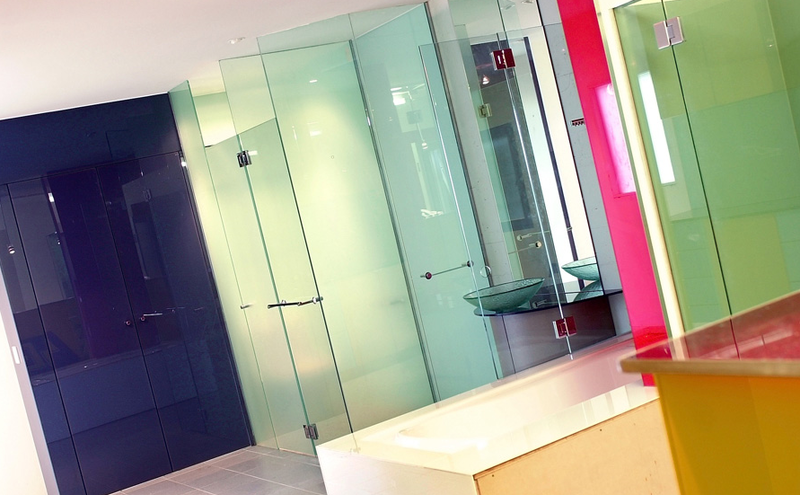 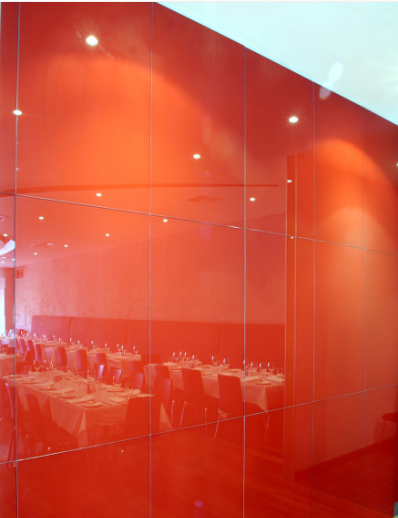 Glass kitchen splashbacks and glass bathroom wall cladding made to measure in any size, shape and colour. 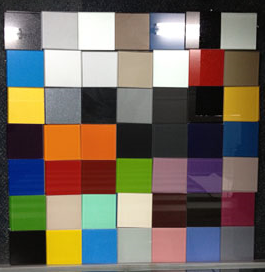 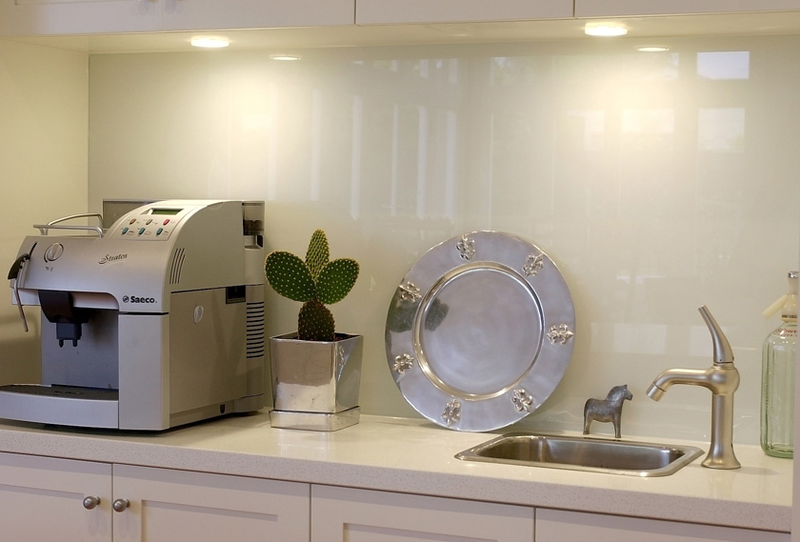 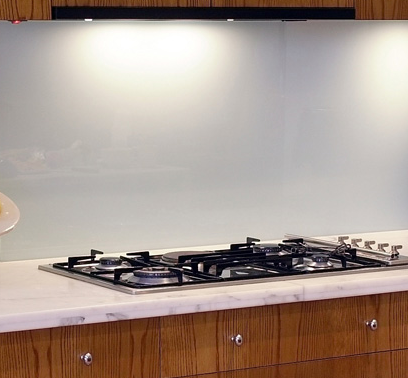 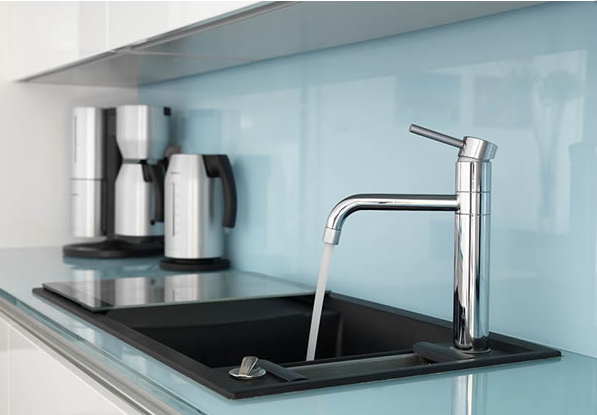 ed for kitchens, traditional and contemporary, you can install glass splashback in color and texture of your choice in bathrooms where they make among other things, durable and elegant shower enclosures. 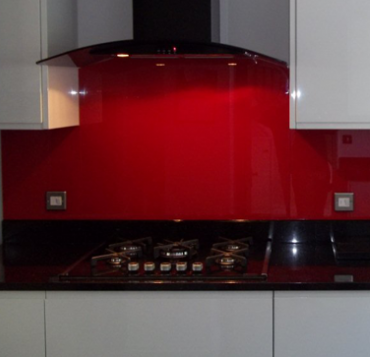 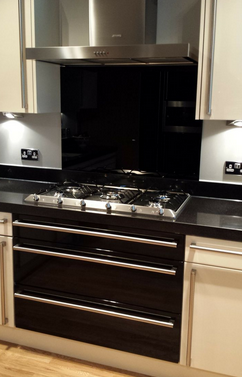 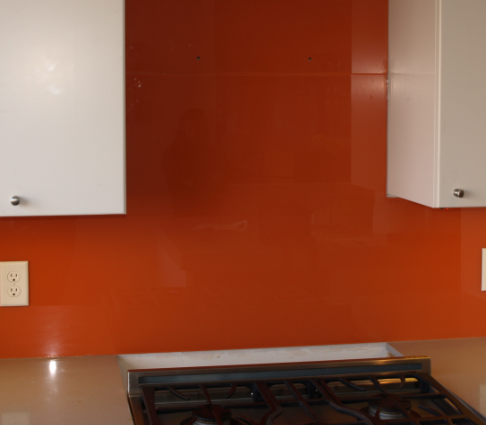 Here we have few samples of what your kitchen can look like with tastefully implemented coloured glass splashback. 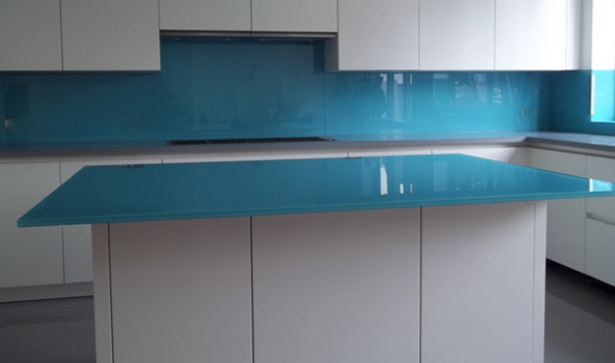 APG is of of the Leading glass companies offering bespoke glass splasbacks for kitchen and bathrooms, these are just a few images to show the endless possibilities of colour and design that you can choose for your glass splashback.